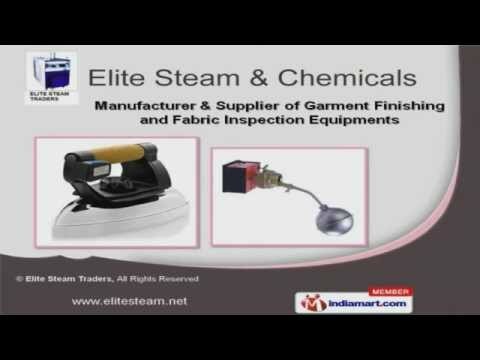 Welcome to Elite Steam Traders, Manufacturer and Supplier of Garment Finishing and Fabric Inspection Equipments. The company was established in 2011 at Gurgaon. We serve to Food, Cement, Abrasives and other industries. Our Expedite delivery schedules and customized solutions help us to grab Clientele like Vipin International, Contain Puff and others. 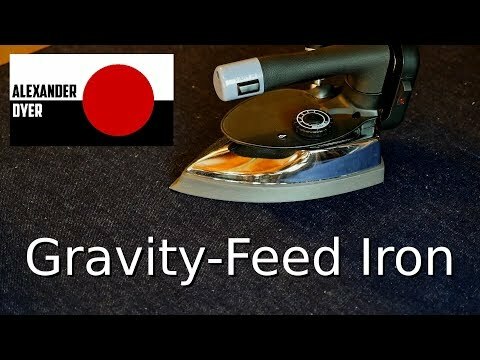 Industrial Steam Irons, Steam Press Thermostats and Garment Finishing Machines are some of our products and services. 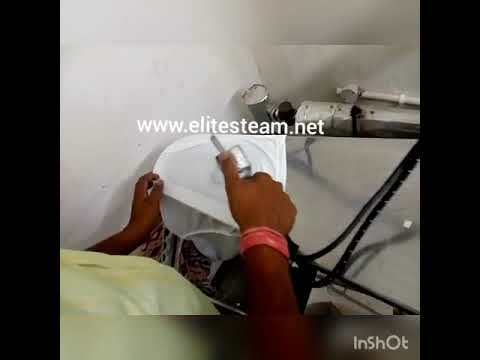 Water Softeners, Garment Steamers and Needle Detector Machines are well known for their outstanding performance. We have gained tremendous expertise in providing Diesel Burners, Electronic Transformers and Ironing Tables. We also provide Chemical Guns, Safety and Float Valves that are well known for their durability and reliability. Our organization is highly involved in providing an impeccable range of Safety Valve Caps and Laundry Equipment Maintenance Services. Our Steam Boilers for Textile Mills and Steam Irons for Garments are widely demanded in the market.